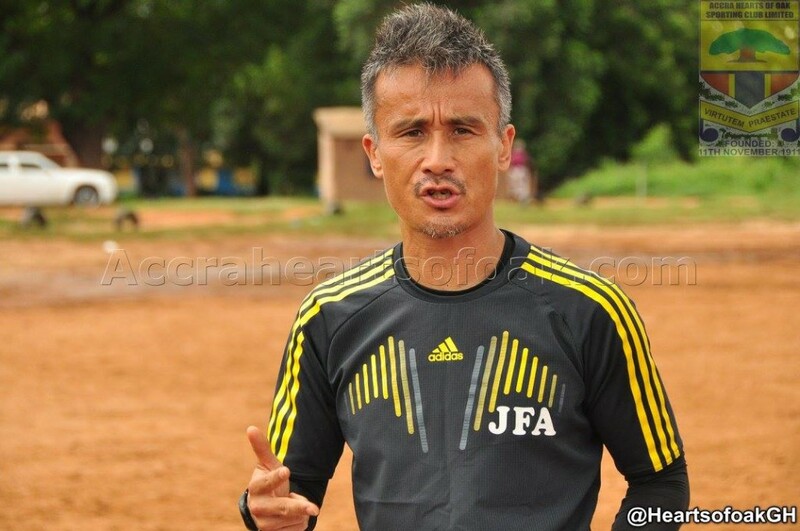 Japanese trainer Kenichi Yatsuhashi has expressed interest in coaching giants Asante Kotoko. 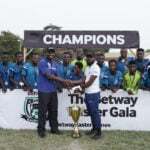 The former Hearts of Oak coach has not his desire to return to the Ghana Premier League. 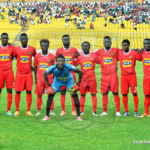 Kotoko are without a coach after terminating the contract of Croat Zdravko Lugarusic last Sunday after 11 matches in the top-flight. ''I would like to return to Ghana Premier League and I hope to return very soon. 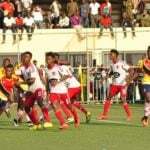 Kotoko are one of the biggest clubs in Ghana and Africa and I’m interested in their job now that they are without a head coach,'' Kenichi told Goal.